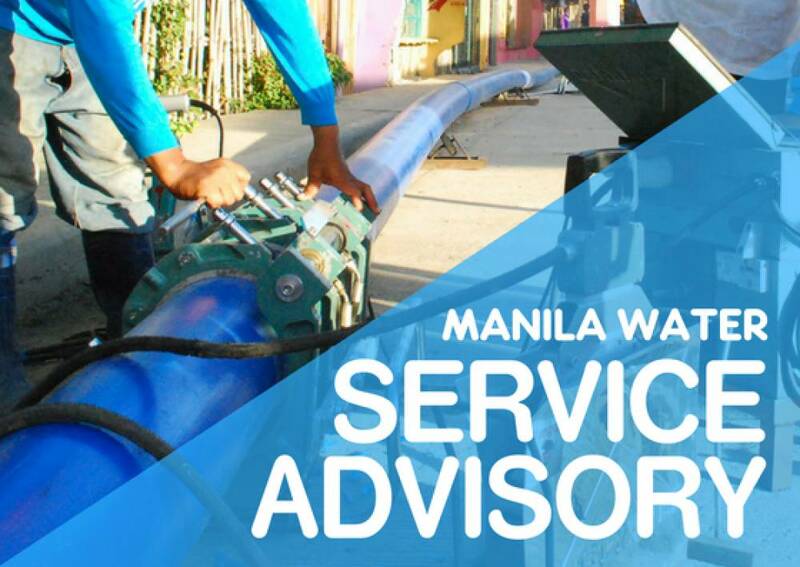 SERVICE ADVISORY: Water service interruption in parts of Quezon City from October 22 to 23, 2018 | Manila Water Company, Inc.
Manila Water will undertake network improvement works at various locations along Commonwealth, Luzon, and Tandang Sora Avenues in Quezon City. This will result in temporary water service interruption affecting over 179,000 population in 44,740 households, commercial and business establishments, and private and public institutions in 7 barangays in Quezon City, beginning Monday, October 22, 2018 at 6:00 PM until 8:00 AM, Tuesday, October 23, 2018. Manila Water is advising customers in these barangays to store enough water to supply their needs during the interruption period. These activities may also cause heavy traffic around the work sites (see map). Motorists are advised to consider alternative routes in the duration of the activities One-way traffic scheme will be observed along Luzon Avenue, from Sampaguita Road to Military Road. 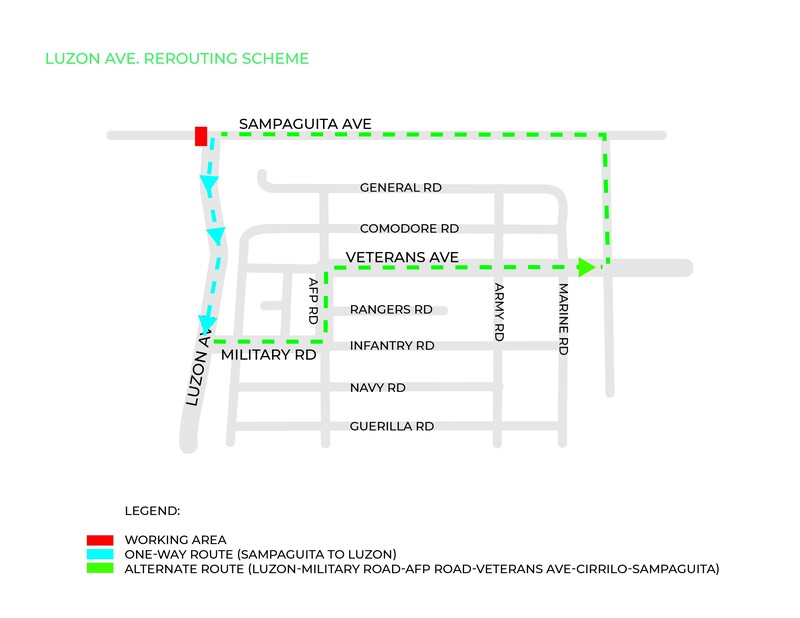 Northbound vehicles may take the Military Road-AFP Road-Veterans Avenue-Cirrilo Street-Sampaguita Road route before proceeding to Luzon Avenue (see map below). 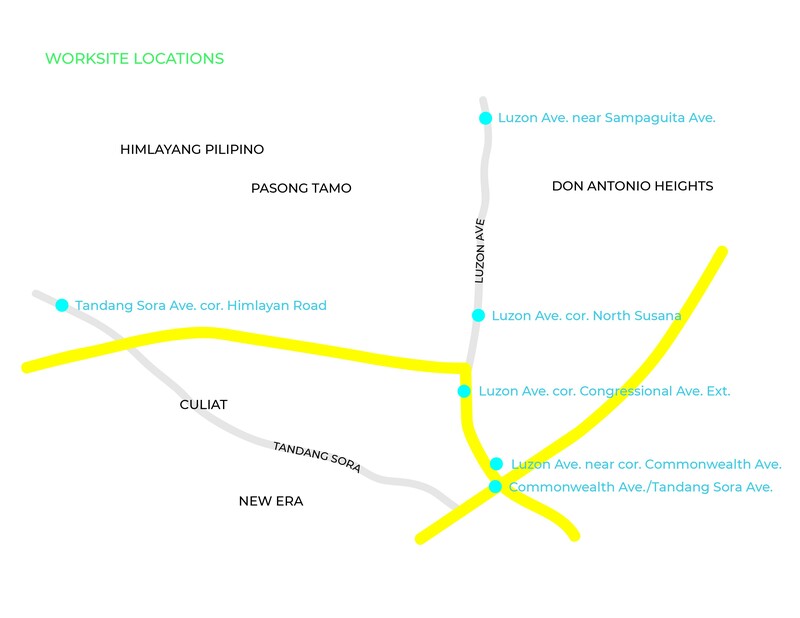 This traffic rerouting scheme will be observed up to two weeks after the activity.